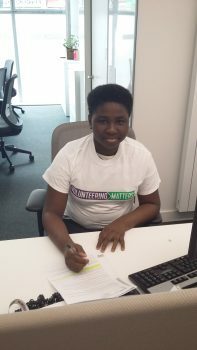 Positive Futures London is a youth-led volunteering programme offering fantastic opportunities for young people aged between 13 and 25 years old to make their mark on their community. 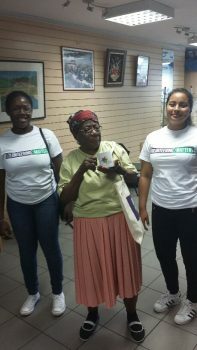 This new project, delivered across Hackney, Haringey and Tower Hamlets; aims to follow on from the success of Positive Futures which ran when we were known as CSV. 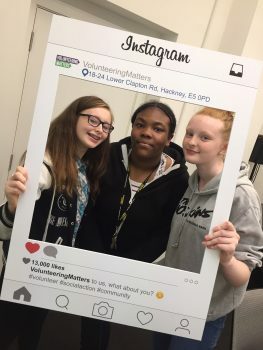 Positive Futures London’s vision is to empower young people to volunteer, develop new skills, gain qualifications, and do something worthwhile all while having fun! Volunteering opportunities include supporting local community centres, play-work, sports coaching, creative arts, admin roles and lots more! The programme will support young people to develop essential employability skills and embark on a journey of growth and positive change. Young people that are NEET (not in education, employment or training) will be supported and encouraged to plan for future development whether that be further education or employment. Positive Futures London volunteers are given the opportunity to develop their own unique social action projects within their local community or volunteer part-time supporting an organisation or project. 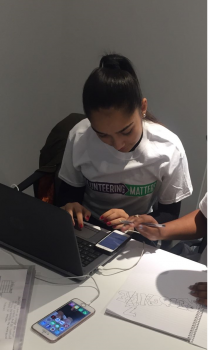 All volunteers are ambassadors for Positive Futures London and are expected to actively promote volunteering to young people; encouraging them to become positive contributors to society. Taking the lead on developing a project that supports the community. Supporting organisations and/or project. 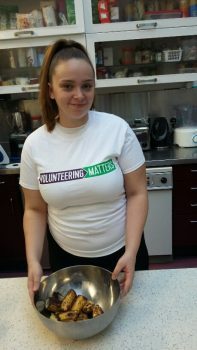 Giving back to the community and developing employability skills. Apply – Complete an application form and send it back to us. Induction – Attend an induction session and complete registration at our office in Hackney. Volunteer – Make a difference to the community and develop new skills. Reflect – Review your volunteering experience and plan for future development. Become a Youth Leader and start a new project to help support your local community. 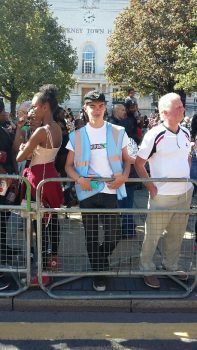 Positive Futures London aim to empower young people to volunteer, develop new skills, gain experience , do something worthwhile and have fun!